It wasn’t an Australian start in the sense that it started in Australia. 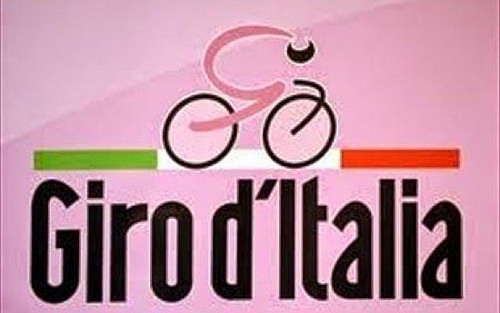 I know the Giro plays it fast and loose with its definition of ‘Italia’ but that really would be a bit much. No, it was just Australian in that an Australian rider now leads the race after his Australian team won the opening team time trial. The stage actually took place in San Remo – the same San Remo of Milan-San Remo fame. They used a cycle track. At one point there was a tunnel. There isn’t really much else to report. Of course. Only 32 riders have finished all three Grand Tours in a single year even once. Hansen is attempting it for the fourth year in a row and if he finishes this one, it’ll be his 11th in a row which will be the record. “I read one study that showed that cyclists who have completed a single Grand Tour lived an extra five years than the average person, so at this rate I will never die,” he told VeloNews. The Giro press office is sending members of the media a dish of the day associated with each stage. I wouldn’t want you to miss out. So kind of like a rather more pretentious and infinitely more delicious Filet-o-Fish. Can’t wait for tomorrow’s. Stage two, obviously. I haven’t bothered checking what it’s like. It’s probably flat.